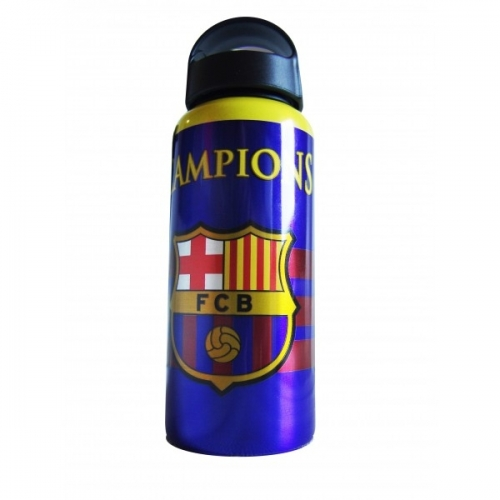 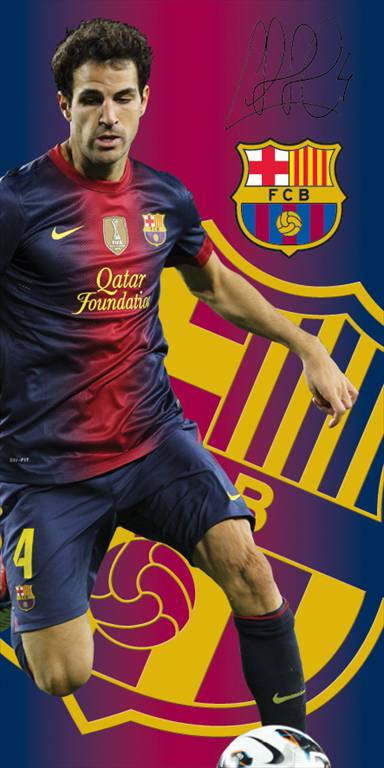 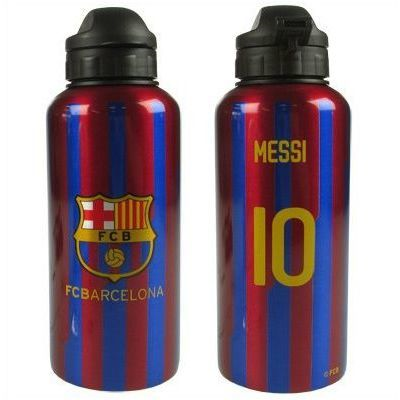 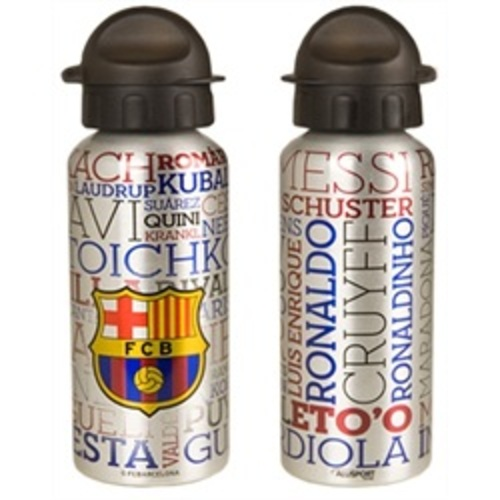 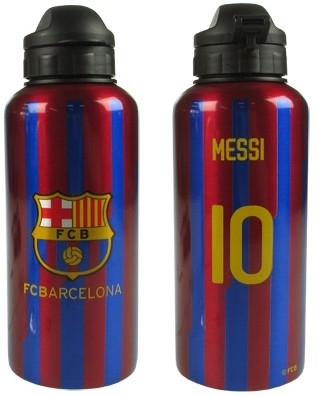 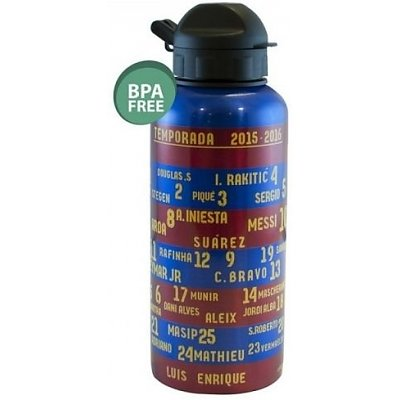 € 14.99 Bidon Barcelona Messi XL.60cl. 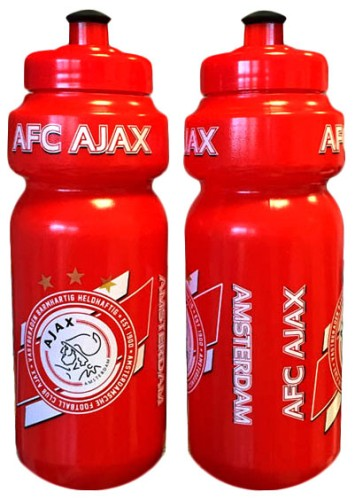 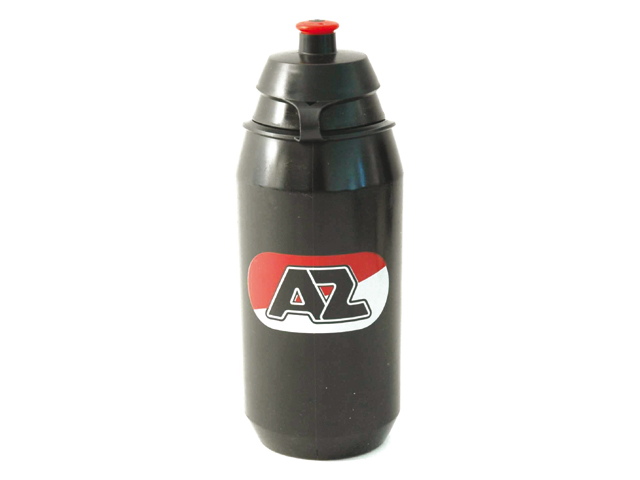 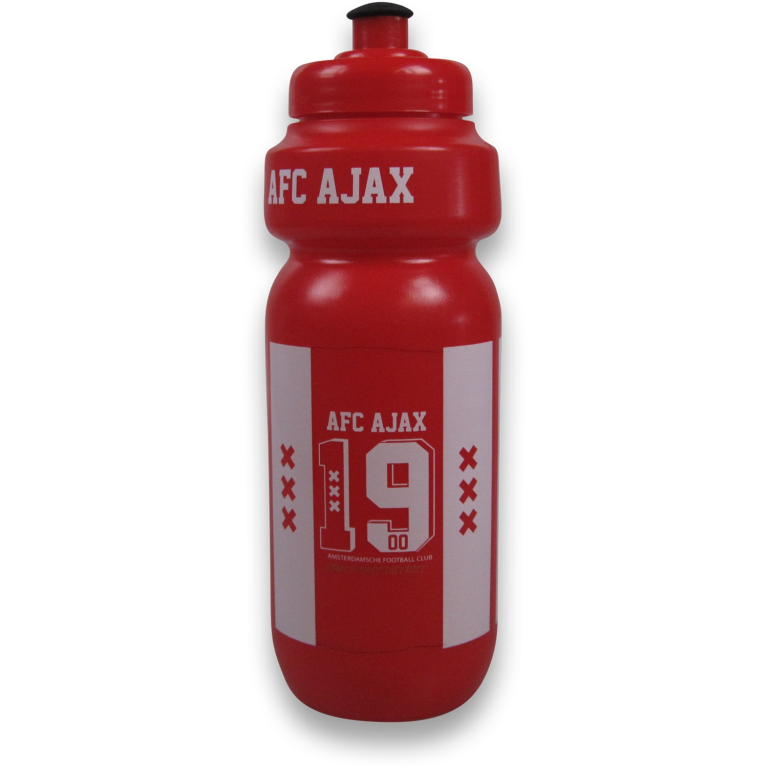 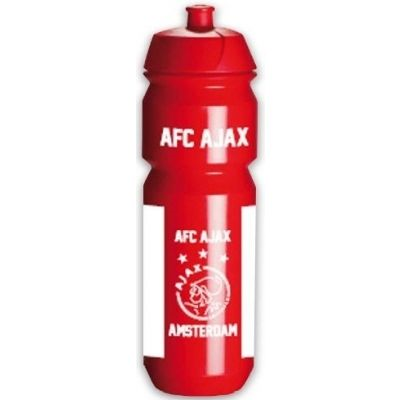 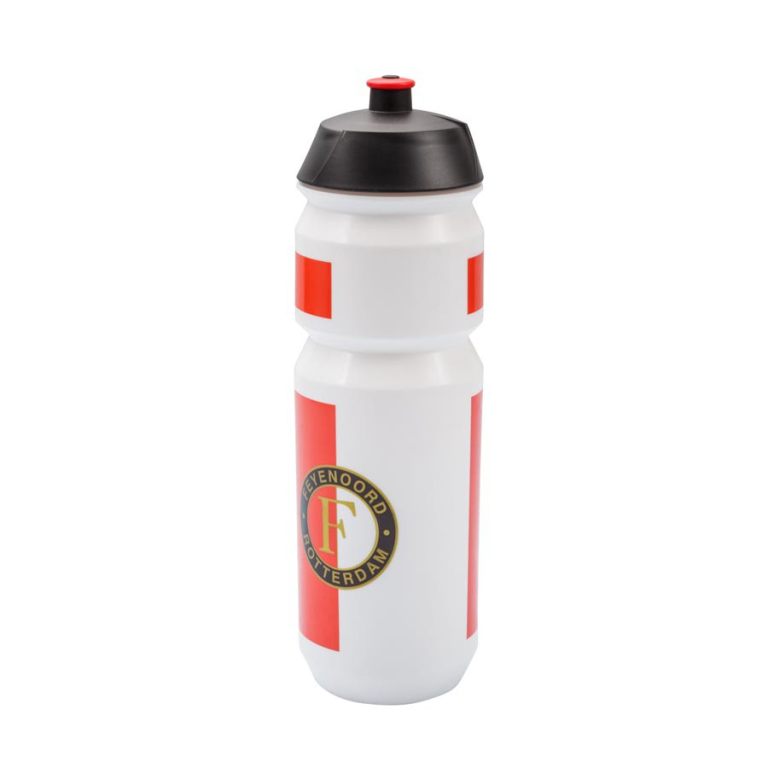 € 6.99 Bidon Ajax rood-zwart Amsterdam-650 ml. 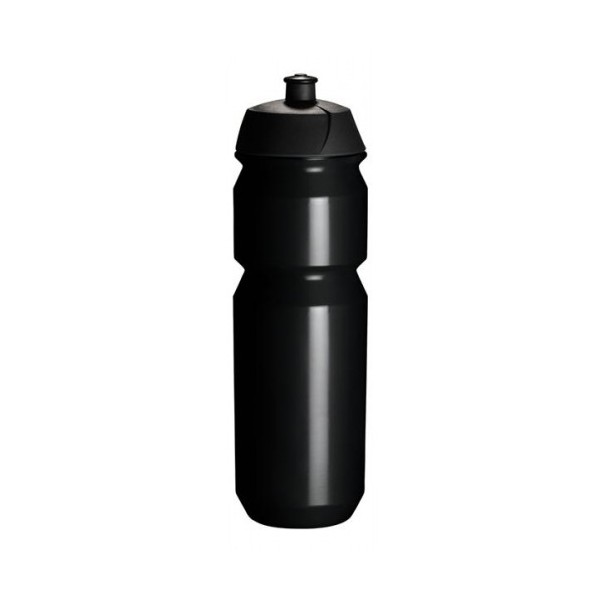 € 5.99 BIDON SCREW MAX. 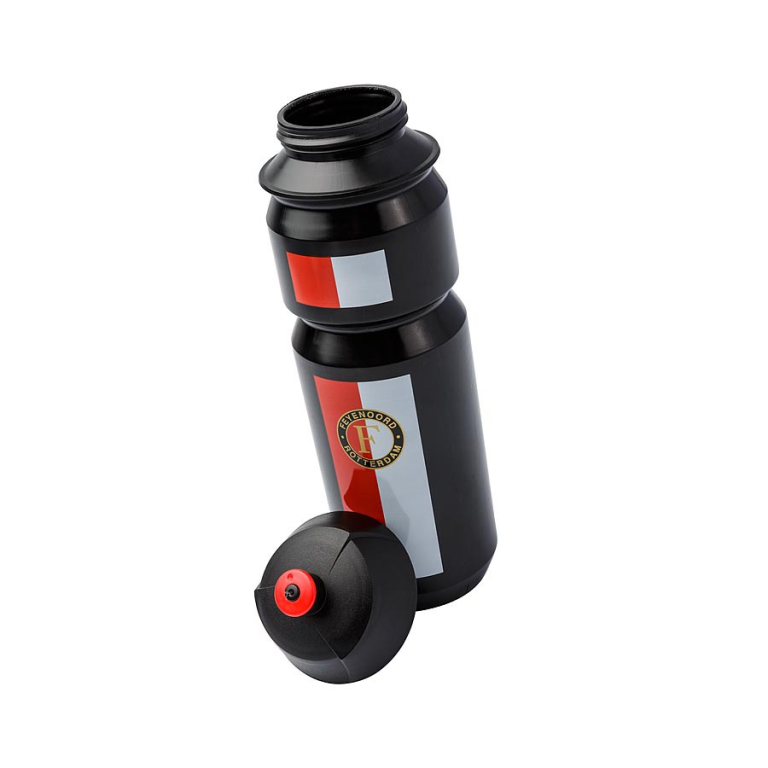 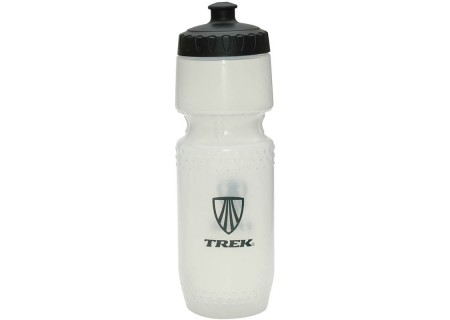 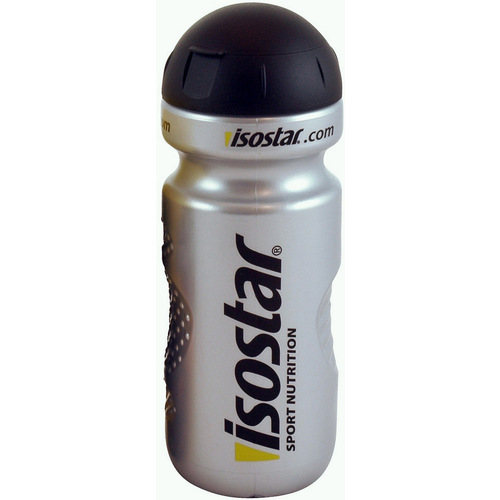 € 10.50 BIDON TACX SHANTI 750CC TRANSPARANT T5852. 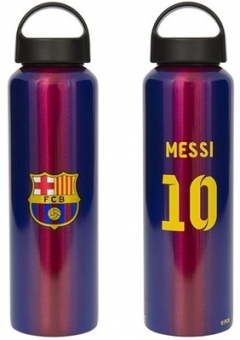 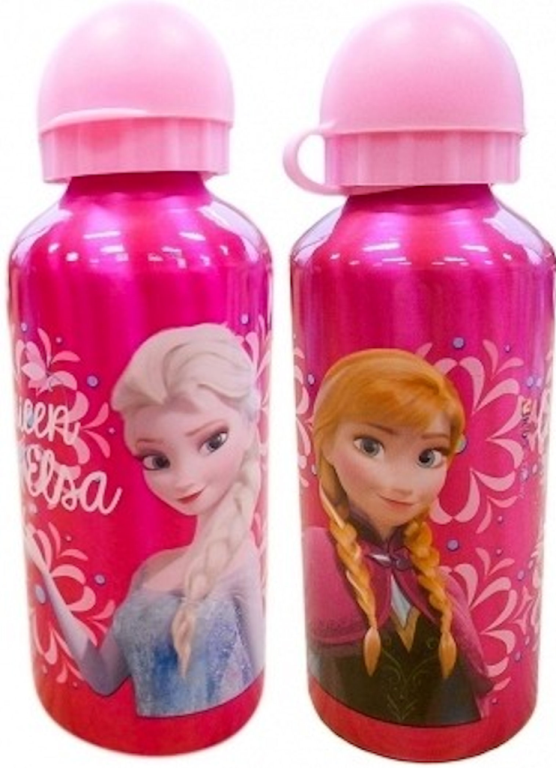 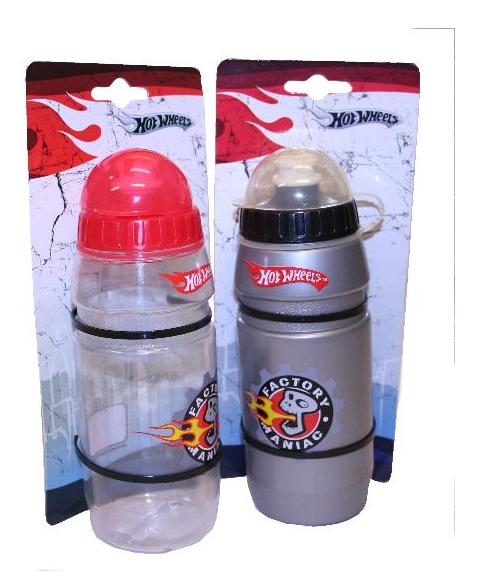 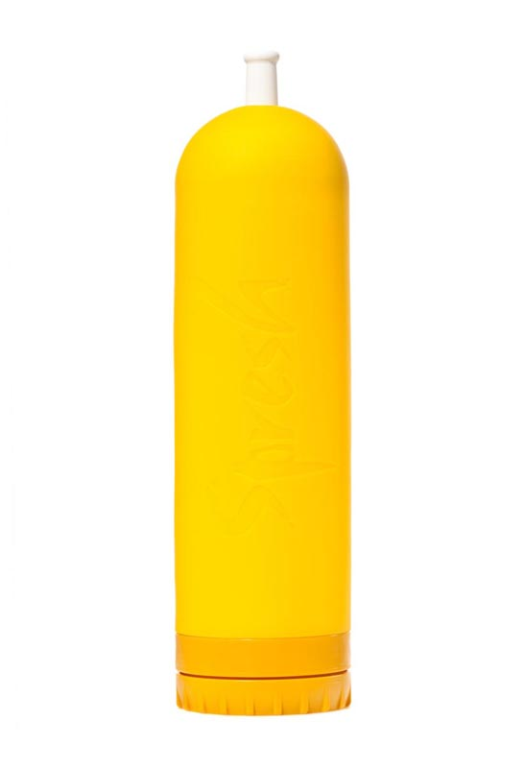 € 6.99 Bidon Barcelona Blow 400ml. 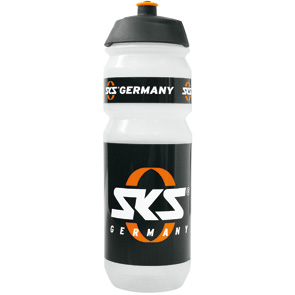 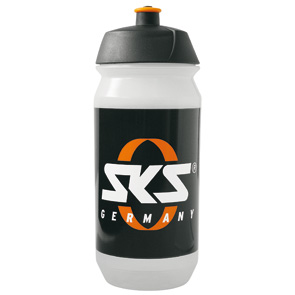 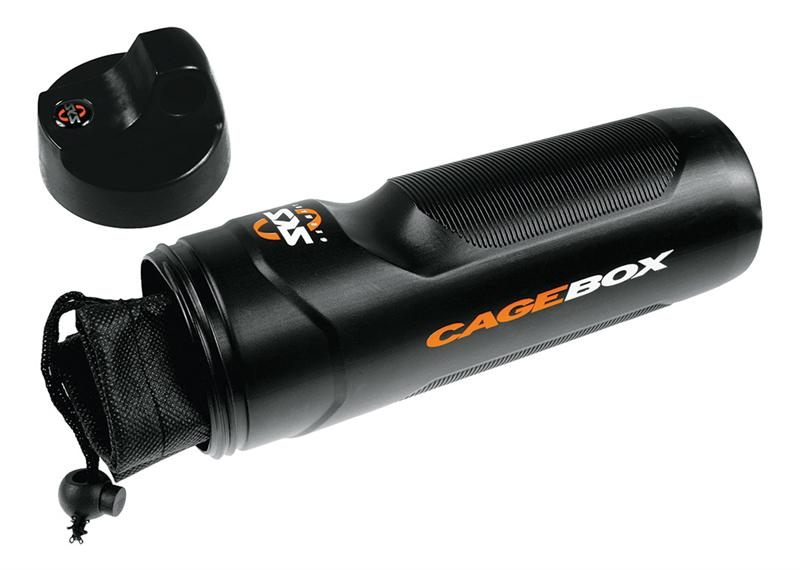 € 3.95 BIDON TACX 750CC SHIVA ZWART T5754.